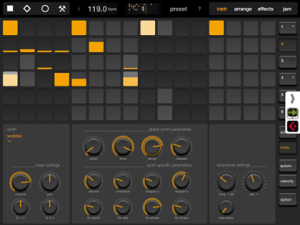 This is a beat-making app that features real-time synthesis of drum sounds that range from TR-808 style to real. As a synth and not sampler, sound characteristics can be tweaked from authentic to affected. 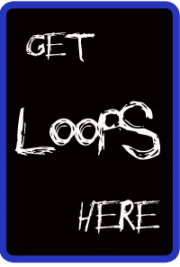 • Integrated Audio Looper for tempo-synchronous playback of backing tracks or sampled phrases (iOS 5+). Sound files can be imported via pasteboard, “Open In…”, or iTunes.